Want to support the Earth Day Gala, but can't quite cover the cost of a VIP ticket? Well, here's your chance to get involved! Purchase a DJ Dance Party ticket for only $40! DJ Dance Party tickets are limited, and first-come, first-served so click here and buy your tickets today! Mark your calendars people: the 11th Annual Earth Day Canada Gala 2014 #EDCgala is fast approaching! Taking place at The Beer Hall on Wednesday, June 11, Earth Day Canada (Twitter: @EarthDdayCanada, Facebook: Earth Day Canada) will be teaming up with world-renowned chef Michael Stadtländer and innovative craft beer-makers Mill Street Brewery to host the greenest (and most delicious) party of the year! For those unfamiliar with Earth Day Canada ("EDC"), it is a national environmental charity founded in 1990. EDC partners with and supports hundreds of organizations across the country, offering free, year-round, award-winning programs to educate and inspire Canadians of all ages, backgrounds and sectors to reach local environmental solutions. Their mission is to foster and celebrate environmental respect, action and behaviour change that lessens our impact on the earth. In 2004, EDC was recognized as the top environmental education organization in North America, for its innovative year-round programs and educational resources, by the Washington-based North American Association for Environmental Education, the world's largest association of environmental educators. In 2008, it was chosen as Canada’s “Outstanding Non-profit Organization” by the Canadian Network for Environmental Education and Communication. As a non-governmental organization, EDC rely on our support to keep their programs running and the Earth Day Canada Gala 2014 #EDCgala is the perfect way for us to give back and show support! 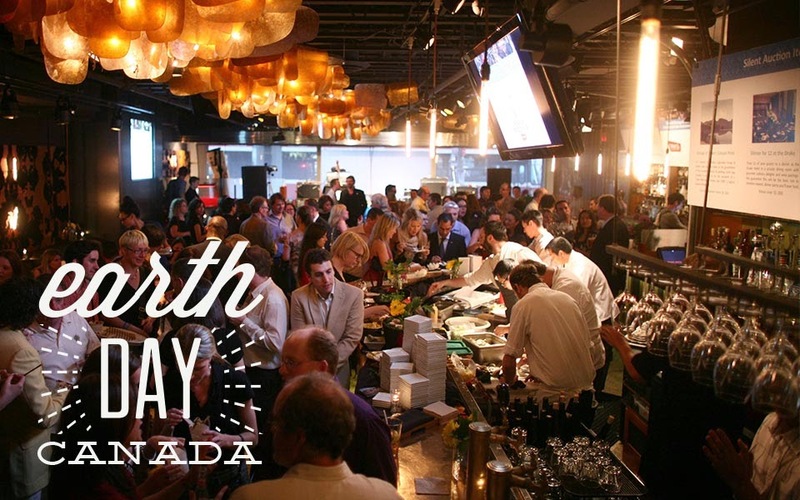 Each year, the Earth Day Gala brings hundreds of the most connected and engaged professionals in Toronto’s environmental and sustainable business sectors together to network, celebrate excellence and support important Earth Day Canada programs. What You Can Expect: Open bar, exquisite food made by renowned chef Michael Stadtländer, a silent auction, a photo booth, a fun raffle, Rick Miller's 15-minute 'performance' and a dance party! 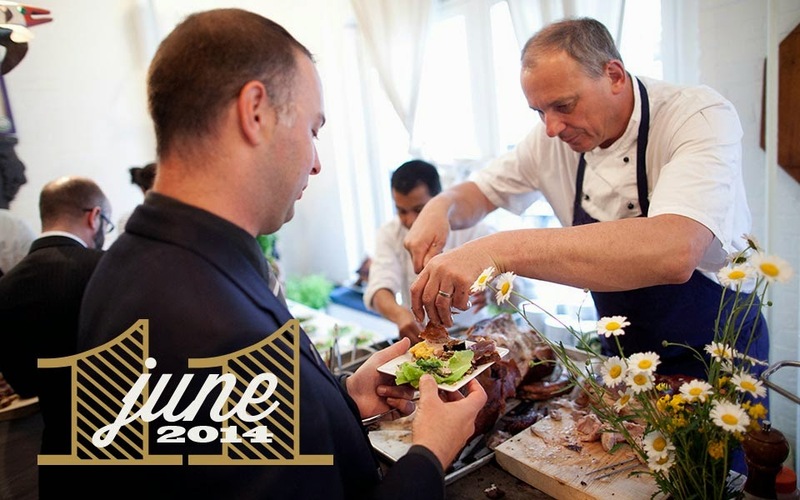 - Exquisite food made by renowned chef Michael Stadtländer, one of Canada’s most ardent promoters of local, organic food, and is actively involved in the “slow food” movement. VIP tickets sell out every year so get yours before it's too late! Click here to purchase your ticket.